Why no cast list for this very popular TV programme of the 90's. 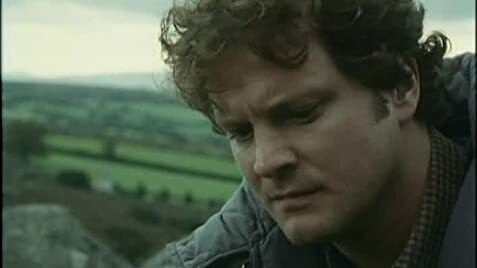 It should really have been called ' Wexford ' The star, Detective Chief Inspector Reg Wexford is played by George Baker a very experienced and accomplished UK actor. The programme is set in rural England, probably Hampshire. Wexford is a good old fashioned reliable solid British Policeman. We are not talking here about gruesome murders or car chases. We are talking about traditional detection methods and a Policemen who has integrity and the trust of the public. In truth Baker looks that he is old enough to retire for the whole of the series. He is assisted by a younger Inspector Burden ( Christopher Ravenscroft)and his attractive wife played by Diane Keen. David Jason is a big fan of the show and other detective series, which inspired him to play a detective in A Touch of Frost (1992).